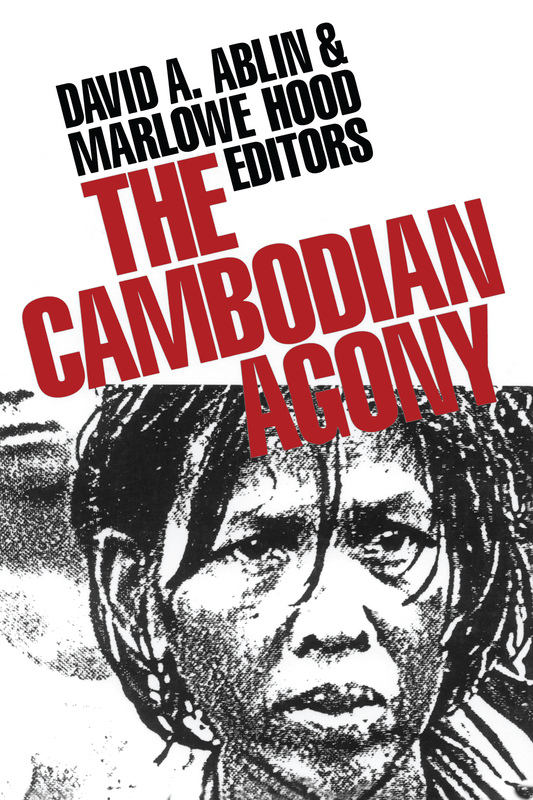 This title was first published in 1990: Cambodia, it has been said, has gone through the most radical social upheaval and transformation of any country in recorded history. From the overthrow of Prince Sihanouk, who ruled for 29 year, in 1970 to the victory of the Cambodian Communist Party in 1975, Cambodia suffered massive saturation bombing and an unusually violent civil war. It is estimated that half a million people of the seven million total population died. From 1975 to the end 1978 as many as another three million perished because of the brutal policies of the government, and spurred the civil war that has been simmering ever since. In this book, the world's leading experts on Cambodia and the politics of Indochina address the major issues facing Cambodia since the overthrow of the Pol Pot regime in 1978.